Simple things you need to know about writing literary fiction. Are you a writer - expert, novice, or simply a want-to-be writer - who desires to write a work of fiction that exudes brilliance and masterminded art? Here are a few helpful tips to implement when trying your hand in literary writing. Do you sometimes wonder how to distinguish literary fiction from other works of fiction? Do you wonder at how to identify and approach literature, to know what to look out for? Here are tips on approaching literary fiction and knowing what to do with the information you gather. No one becomes a great writer or author in one day, just like that. It takes practice, and lots of it, to be on the path towards becoming a successful author. In this article, we discover some tips on the best ways to keep a journal for writing improvement. 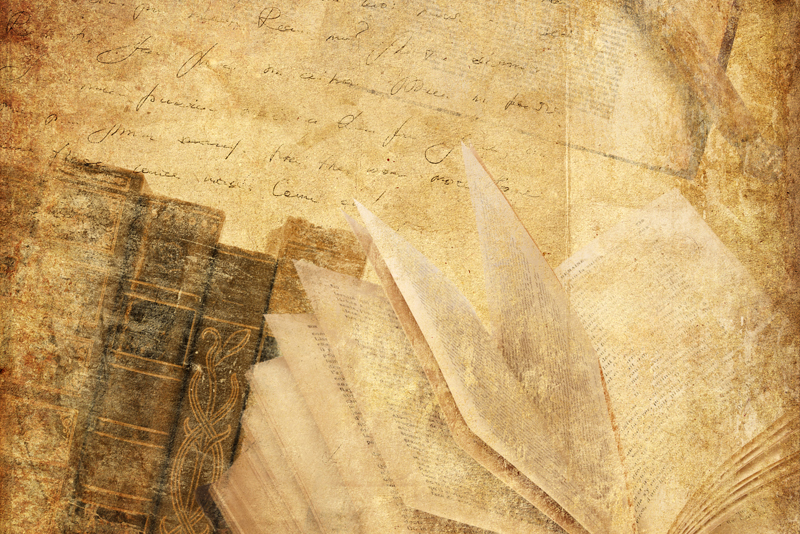 How important is research when writing a literary work of fiction? How necessary is it even when the unfinished literary work is not 'history-based'? This article provides answers to some lingering questions! So you've finished writing your novel. Now it's time for the hard part: editing. Check out some tips to help you through this vigorous process! As an author, what do you know about the characters you create? As insane as it sounds, what can you tell about their personalities? Read on to see the importance of getting to know your characters on that deeper level! So you desire to write a book. You have a story line in place. You have your characters in mind, and you even have an idea about how your book is going to end. The question is – what exactly do you want to communicate to your readers? Read on to find out more! The art of storytelling can come naturally to an individual, or it can be mastered professionally, but either way, it's not everyone that possesses the natural gift. Read on to find out more. Storytelling is another way of communicating effectively. To know how to do the former, you have to know how to do the latter. This article discusses the background behind storytelling, and give tips on how to gain this power.